Pyramids of Mars (1975) is the inheritor of not just the colourful and complex mythology of Ancient Egypt, but a long tradition of Gothic fiction which emerged during the grip of ‘Egyptomania’ on the Victorian imagination. The alluring beauty and spectacle of Ancient Egypt, the late 19th-century flowering of occultism, guilt and anxiety over the Empire and the British rule of Egypt, and the ancient emphasis on the afterlife — including the elaborate preservation of the corpse in the form of the mummy — combined to create stories of the ‘reverse colonisation’ of Britain and British bodies, minds, and souls. This heady mixture was reincarnated in the classic Universal movies beginning in 1932, and reincarnated again by Hammer Horror, whose 1959 remake of The Mummy directly inspired Pyramids of Mars. An exemplar of the Doctor Who created by producer Philip Hinchcliffe and script editor Robert Holmes, the story pits the Doctor’s science against a god who’s really an alien, served by mummies who are really robots, in a struggle for the future of Earth against one of the series’ most powerful and frightening adversaries, the enemy of all life: Sutekh the Destroyer. 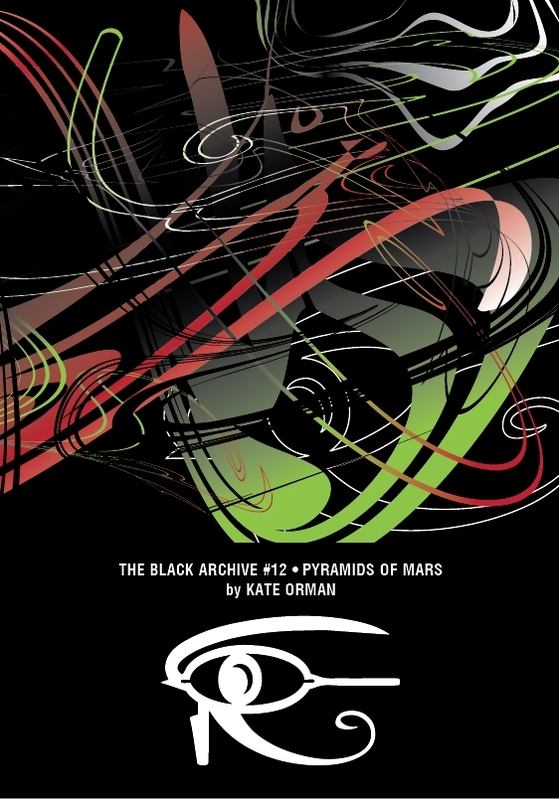 Kate Orman has written or co-written 13 Doctor Who tie-in novels, including Fallen Gods, which won the 2003 Aurealis Award for best Australian science fiction novel, and numerous Doctor Who short stories, as well as writing for Doctor Who Magazine and contributing a chapter to Doctor Who and Race (Intellect, 2013). She also writes original science fiction and fantasy. She lives in Sydney with her husband and co-author, Jonathan Blum.